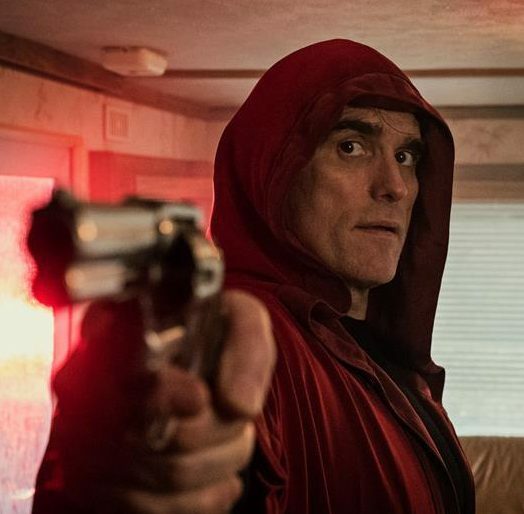 We invited CHRIS BUCK, former Detective Sergeant of the Toronto Homicide Squad, to get procedural on Lars von Trier's new serial killer opus THE HOUSE THAT JACK BUILT. 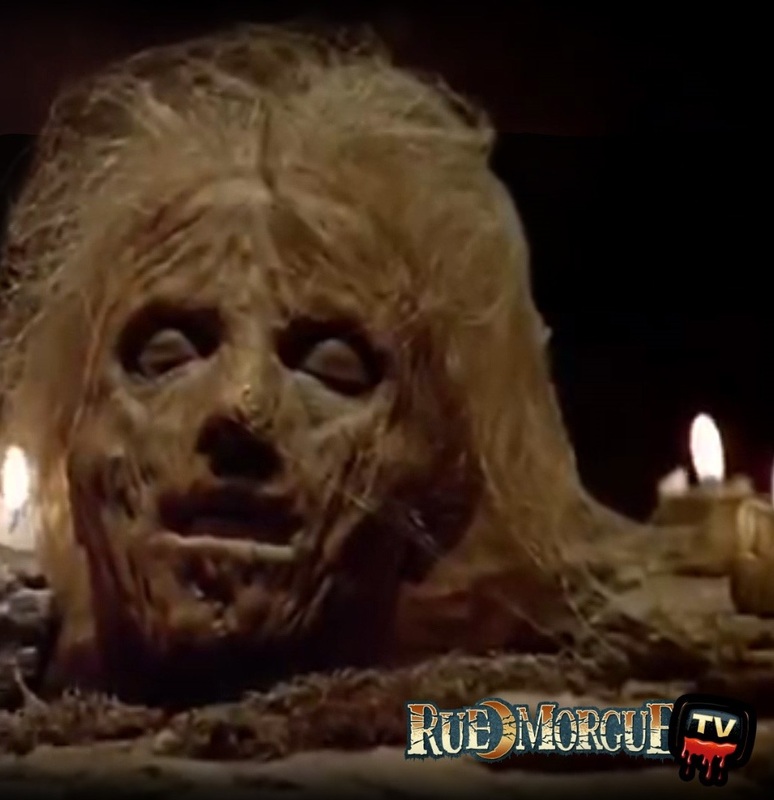 “RUE MORGUE TV” is live! 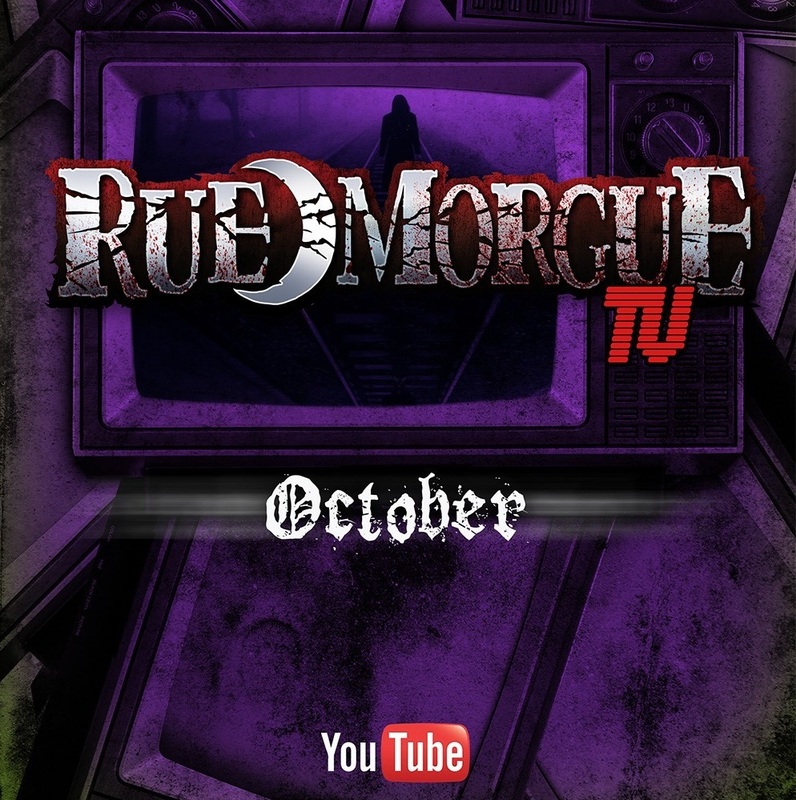 Watch the premiere episodes of RUE MORGUE TV, now live, with 40 brand new episodes released weekly over the next 10 months, directed by Rue Morgue president RODRIGO GUDIÑO and featuring new content from the staff and writers of the magazine, along with special guests, celebrity appearances, horror fans, contests, trivia, friends and fiends and lots more!